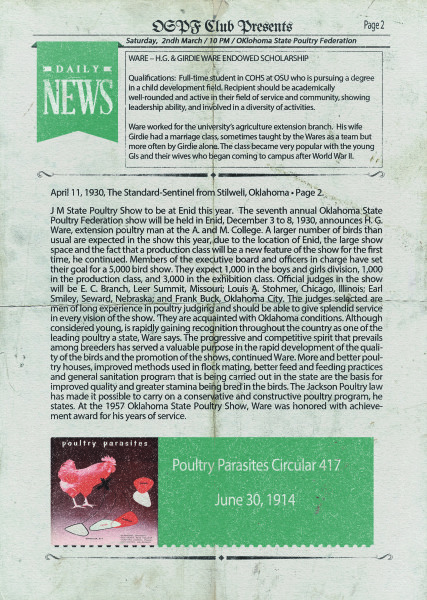 The first known poultry exhibit took place 24 years before the American Poultry Association was even established. 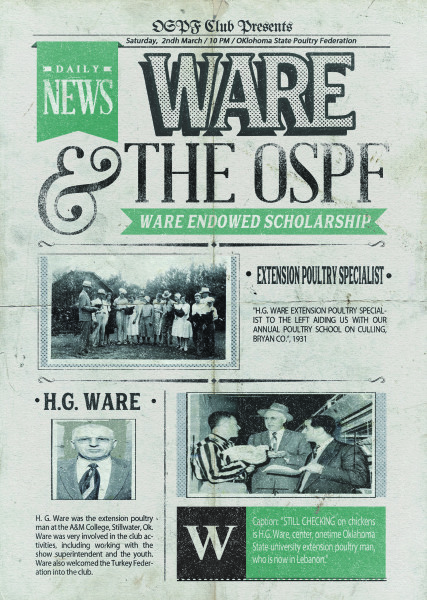 In October of 1849, Dr. J.C. Bennett announced in an agricultural publication that he was to display twelve varieties of full blooded fowl (pure breeding) at an exhibit in Boston. He invited anyone with like varieties to participate. 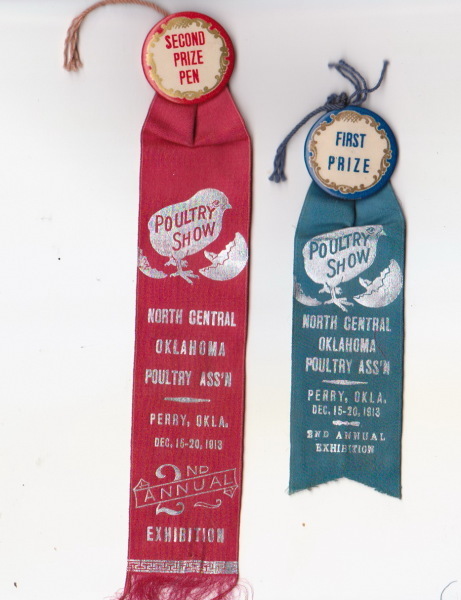 Up until this time, poultry had only been displayed at fairs along with other agricultural products. 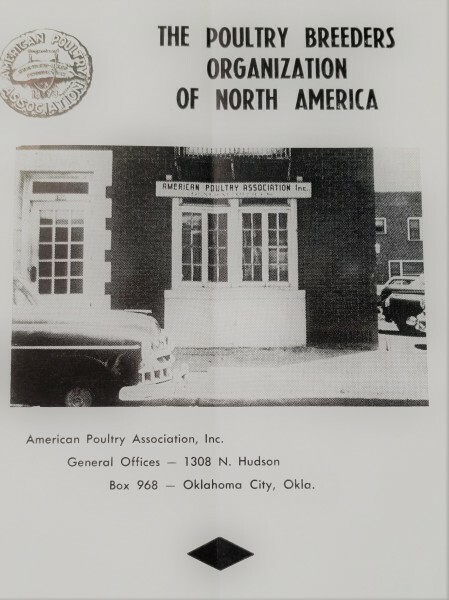 This was the first poultry-only exhibit in North America. It was scheduled for Thursday, November 15 from 10:00 am to 3:00 pm but there was so much interest in the event that it was extended to two days. 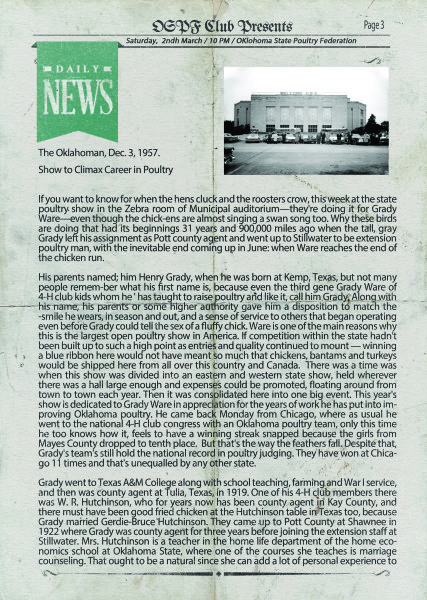 When completed, an estimated 10,000 people attended this show that saw 219 exhibitors exhibit 1,423 birds. It was thought at the time that one of the reasons that this show received so much publicity with newspapers all over the country was that Daniel Webster was one of the exhibitors showing seven domesticated wild geese and a pair of Java Fowl. 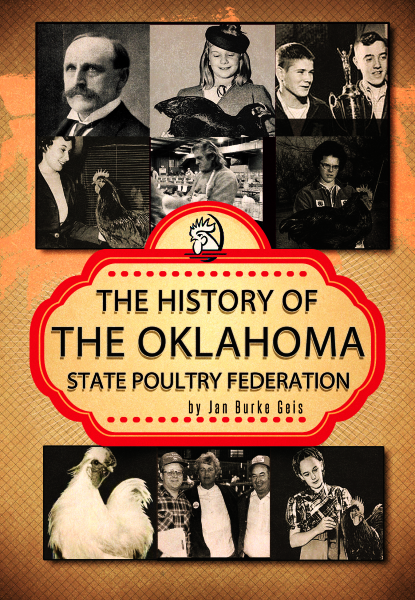 During the 1850’s, poultry organizations began to form in different parts of the country. Most of these organizations would have a show each year. 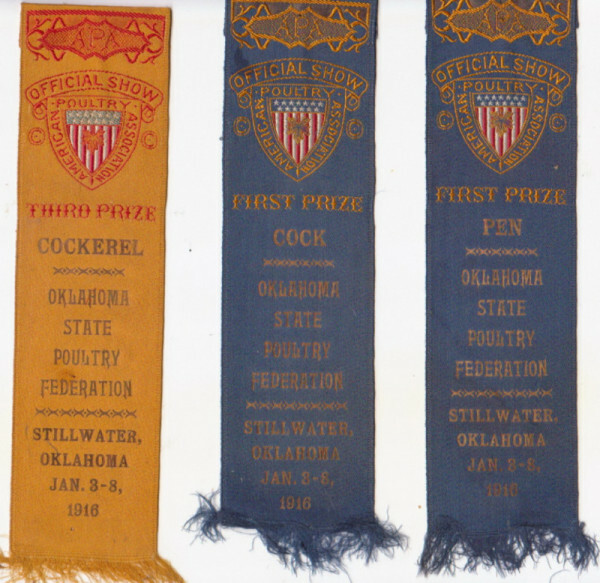 Because of the distance between these shows it became necessary to have written descriptions of the different varieties so the judging would be consistent. 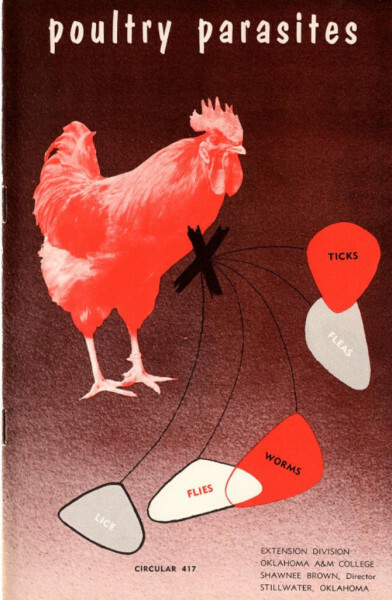 As more poultry organizations began to form and communication between the shows grew, illustrations began to circulate of the ideal specimen. These descriptions and illustrations were the forerunner of the American standard that would soon appear. 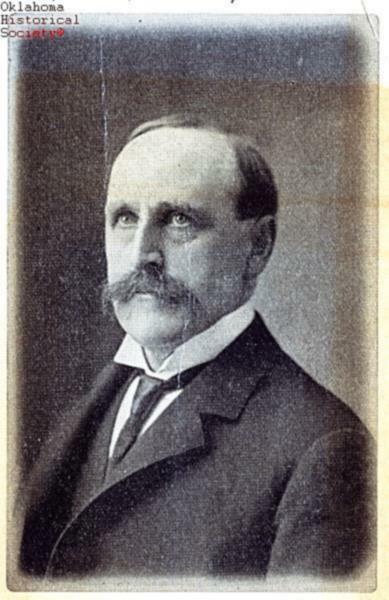 In 1867, an American version of the English standard was published in New York by A.M. Halstead. Do you want to find out how the club was formed?